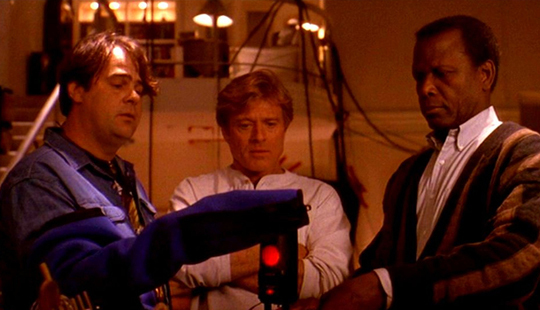 SNEAKERS told us, back in 1992, that accessing and controlling information is what today’s game is about, and by the time this delightfully smart and cast-just-right thriller is over you’ll register the funny feeling of being entertained at the same time as your paranoia level is pushed up. Robert Redford plays a former 60s radical who is compromised by Federal types into retrieving some bit of mystery hardware that a superbrain has come up with. National security is conveniently at stake. 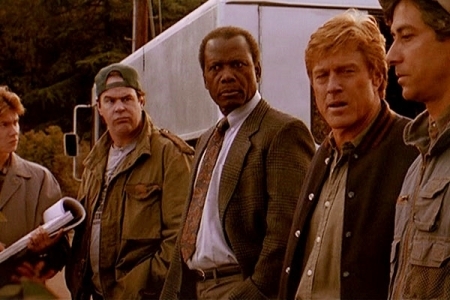 If only all nerds were as much fun as Redford’s crew of whizzes. 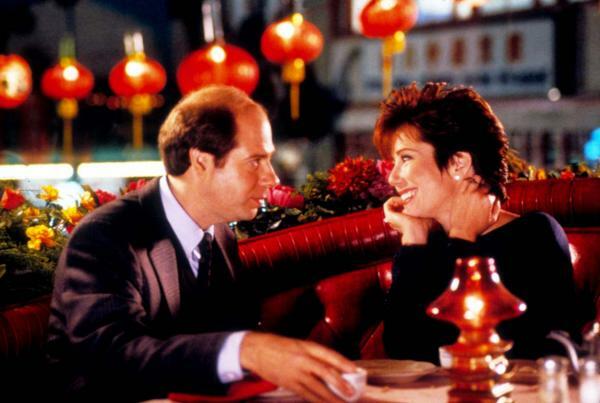 In the neat script, it’s all just credible enough to work, backed by a subtle score from James Horner and sleek chemistry between Bob and the glowing Mary McDowell. Directed by Phil Alden Robinson, it was a hit, grossing $105,000,000, thrice its cost. With Dan Aykroyd, Ben Kingsley, River Phoenix, Sidney Poitier, David Strathairn, Stephen Tobolowsky, Timothy Busfield, Donal Logue and James Earl Jones. 126 minutes. Press PLAY.